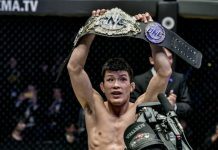 In a massive bid to bring amateur mixed martial arts to the Olympics, ONE Championship and Global Association of Mixed Martial Arts (GAMMA) have announced a partnership, in a clear push to develop the sport at the grassroots level. GAMMA is the independent governing body for the sport of mixed martial arts worldwide. 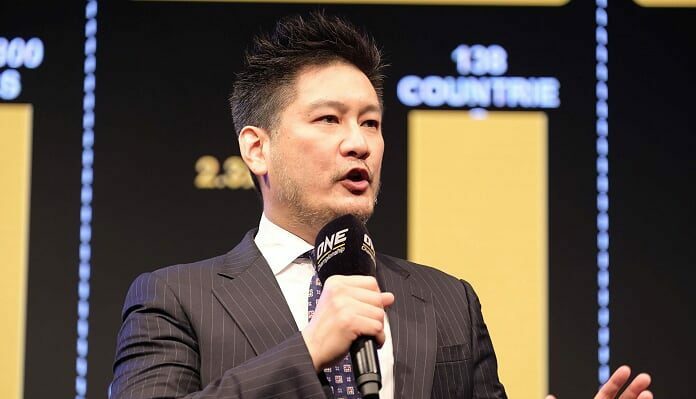 “ONE Championship is thrilled to announce a multi-year partnership with GAMMA, the world’s independent governing body of the sport of mixed martial arts,” said ONE Chairman and CEO Chatri Sityodtong through a Press Release. 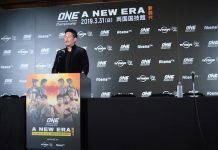 This partnership will also see ONE work closely with GAMMA to develop and promote the best practices in health and safety standards, anti-doping regulations, and competition rules for the daily safe practice of competitive mixed martial arts at the amateur level. 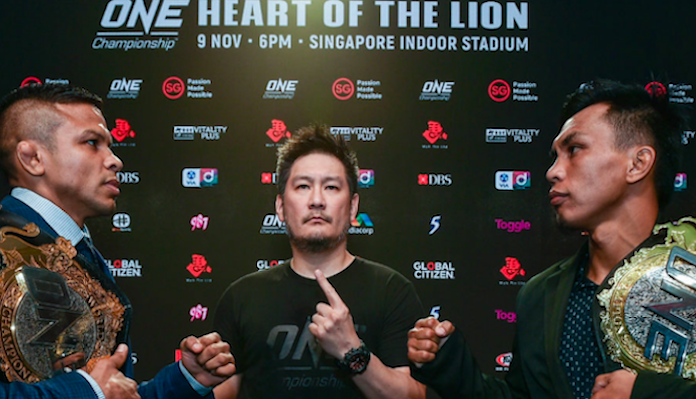 In addition, GAMMA is set to hold its Amateur MMA World Championships in Singapore this November, showcasing the world’s biggest and brightest young martial arts talents on the most prestigious global amateur mixed martial arts platform. 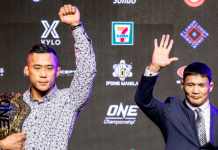 “On behalf of GAMMA, I would like to thank ONE Championship for their support and commitment to the sport of mixed martial arts. 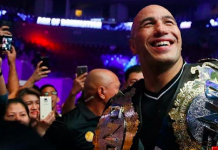 As a lifelong karate practitioner, I am passionate about delivering the same level of international recognition to the discipline of mixed martial arts,” stated Alexander Engelhardt, President of GAMMA.